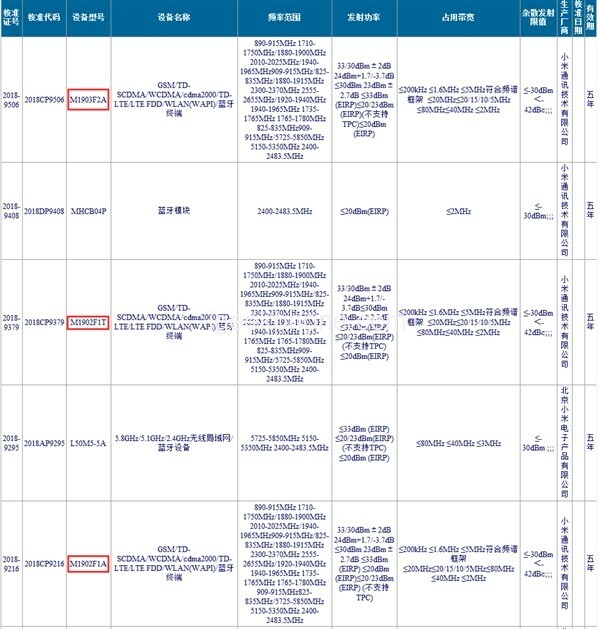 On January 17th, two models of M1903F2A and M1902F1T/A From Xiaomi, respectively, obtained the core of the radio transmission model, which all supported the entire Netcom. At present, the details of the two new phones are temporarily unclear. Considering that the models of Xiaomi Mi 8 and Xiaomi Mi 8 SE are M1803E1A/T and M1805E2A respectively, M1902F1T/A may be the legendary Xiaomi Mi 9, and M1903F2A may be the derivative of Xiaomi Mi 9. The version of Xiaomi Mi 9 SE. 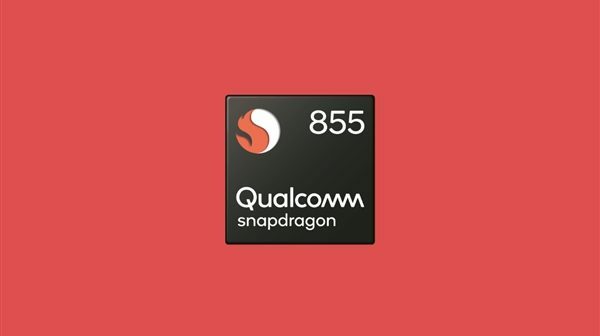 Core configuration, there is no doubt that Xiaomi Mi 9 will be equipped with Qualcomm Snapdragon 855 flagship platform, this is Qualcomm’s flagship product this year, it is based on 7nm process technology, using three clusters of eight core architecture, CPU clocked at 2.84GHz, GPU For Adreno 640. 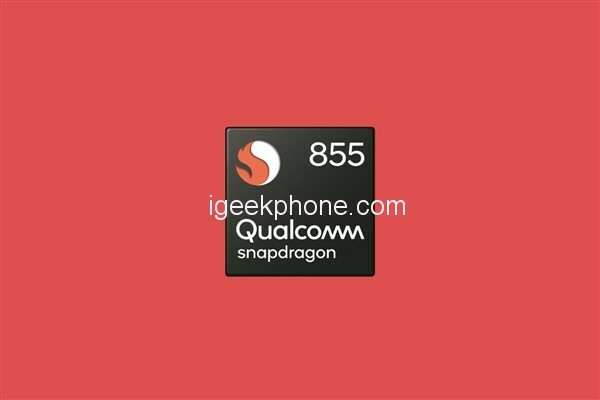 If Xiaomi Mi 9 SE exists, then it may be aimed at small-screen mobile phone users, equipped with Qualcomm mid-range chips. In addition, Xiaomi co-founder and Xiaomi President Lin Bin demonstrated the wide-area screen fingerprint unlocking technology. The screen fingerprint unlocking area reached 25mm×50.2mm, which is many times larger than the mainstream mobile phone FOD unlocking area on the market. Can unlock. From this point of view, Xiaomi Mi 9 may launch this screen fingerprint technology. It is worth noting that Xiaomi, founder and CEO of Xiaomi Technology, revealed that the Xiaomi Mi 9 fast charge will be upgraded, of course, it does not rule out the possibility of supporting wireless charging.